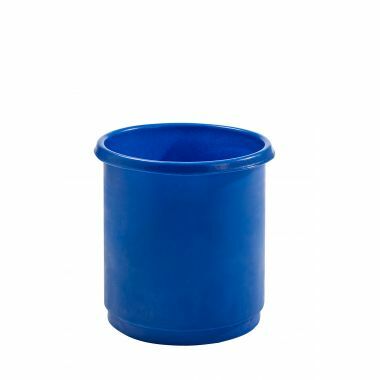 G Force manufacture a range of industrial quality inter-stacking plastic bins from food grade polyethylene ideal for ingredient storage and food handling. 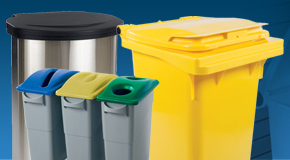 Our range of tough and durable plastic stacking bins are available in 4 sizes and can be supplied with optional plastic drop-on lids. 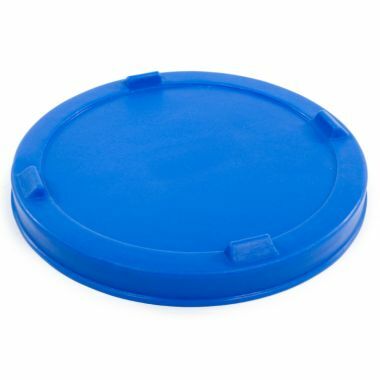 The plastic inter stacking bins can be stacked with or without lids in place. 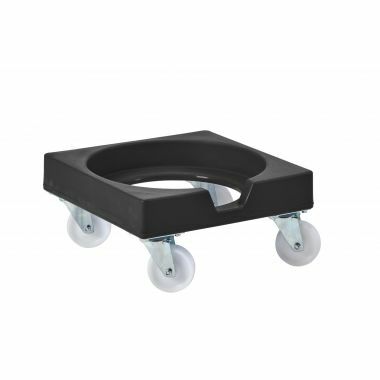 This range of plastic stacking tubs are all compatible with the RMSBD plastic dolly. 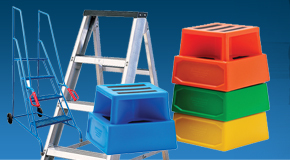 Our stackable storage bins are a strong and simple design, they are incredibly easy to clean and maintain as their one-piece, rotationally moulded construction harnesses no awkward to clean dirt traps or crevices. 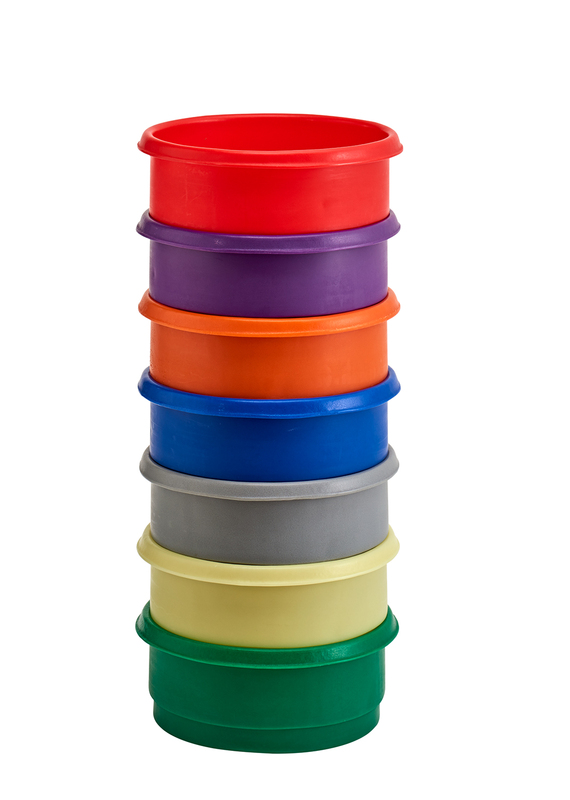 Our plastic stacking bins are available in a multitude of different colours with more available on request, ideal for workplaces using colour coding such as food production environments. 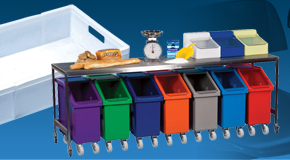 Stackable plastic bins can be stacked together to save floor space, this makes them an ideal choice for places where space is at a premium. 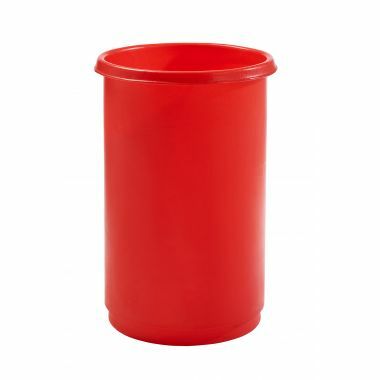 If you are looking for nested bins, then we recommend the tapered bins and tubs. 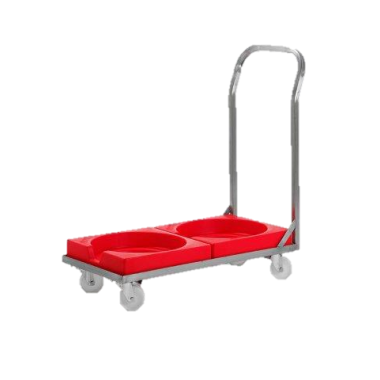 Manufactured in our UK factory, these impeccably hygienic inter-stackable plastic bins keep food products in a FDA approved storage solution. 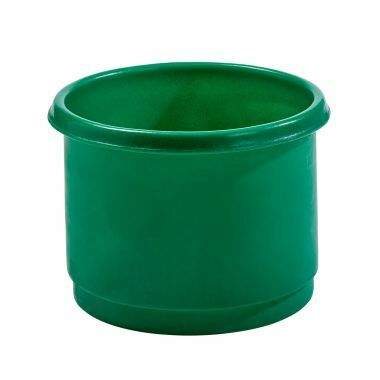 Which Inter-Stacking Plastic Bin should you buy? 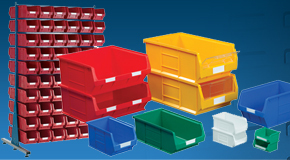 These plastic stacking bins that we manufacture and stock in our UK warehouse in Wellingborough, can cater for large bulk orders and can ship next day if need be. 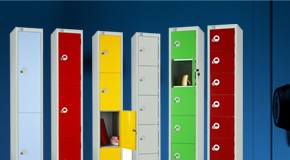 Because we manufacture these products we can offer you the best price and provide bulk order discounts. 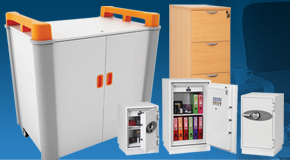 For further assistance or information feel free to contact our dedicated sales team. 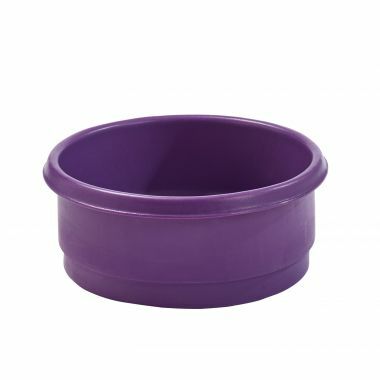 Plastic inter-stackable tubs are available in four sizes, 18 litre, 31 litre, 46 litre and 73 litre. 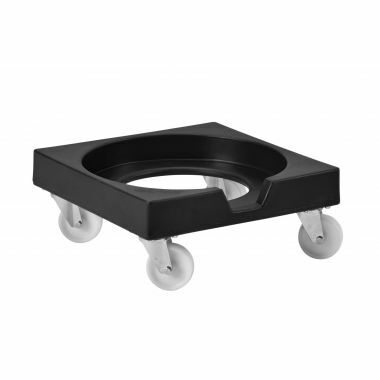 Each size has the same base diameter, enabling any of the four sizes to be stacked together. 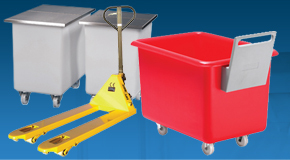 A corresponding lid is available along with a variety of compatible plastic dollies to make moving the plastic stacking bins around as easy as possible. 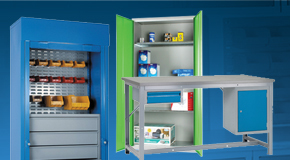 These versatile bins are widely used in bakeries and food production sites for the storage and handling of different food ingredients. 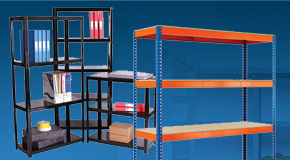 Contact us today for more information on our range of stackable storage bins.